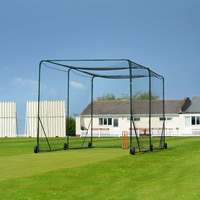 High quality cricket stumps. 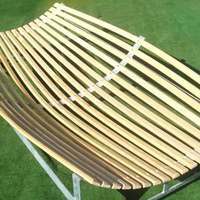 Mounted on a strong cast iron base with spring-back feature. 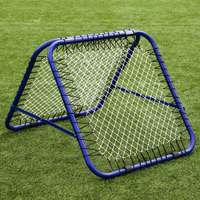 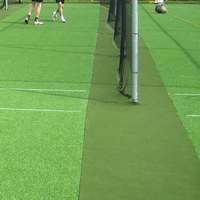 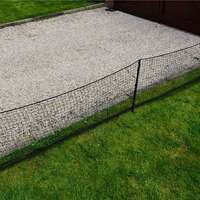 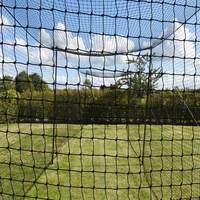 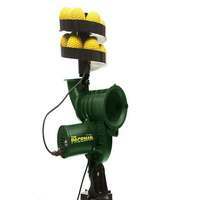 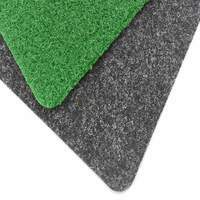 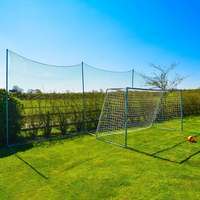 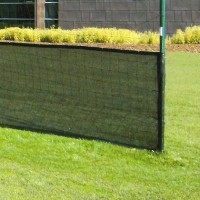 Ideal for nets, use on artificial pitches or in the garden. 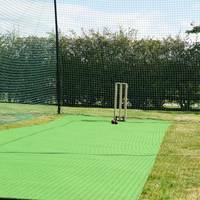 Many spring-back stump sets feature thin, brittle wood, however, our stumps and bails are made from strong timber, ensuring we can offer the best on the market. 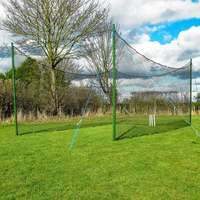 These stumps are a truly great investment. 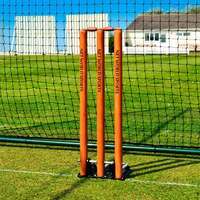 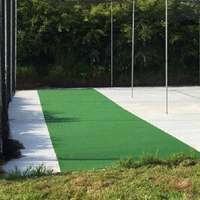 Whether you are training on an artificial, want to develop your bowling accuracy, or need a target during fielding practice, these stumps will perform time and time again. 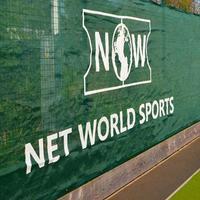 Net World Cricket is a brand by Net World Sports. 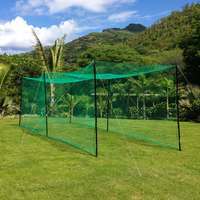 Company Number 06899671. 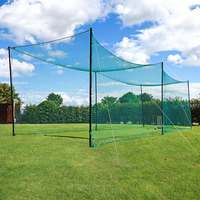 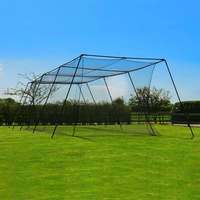 The goods you buy from Net World Cricket will be purchased from Net World Sports Limited.